Church Lane, (off the A140) Marsham, Norwich. 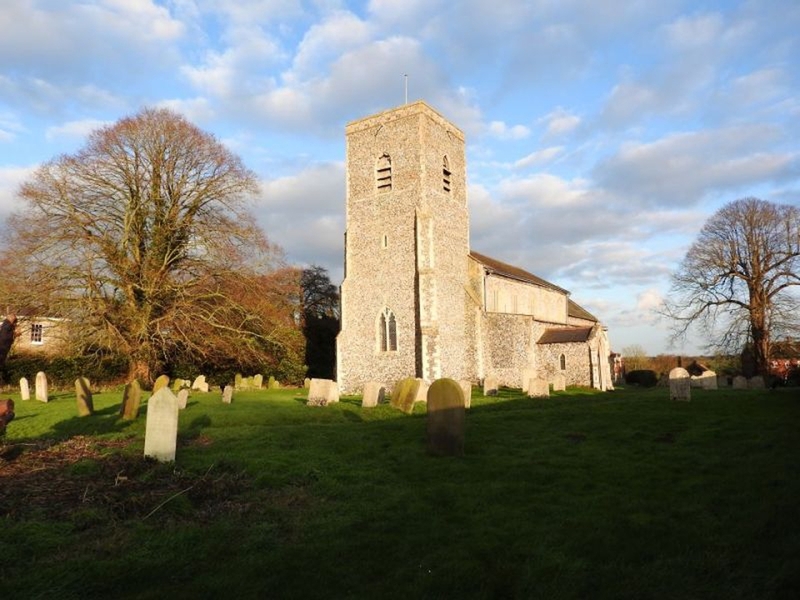 We are a small congregation worshipping in a typical 14th century Norfolk parish church. Come and join us on the 4th Sunday of each month at 10.45am for Holy Communion. We welcome visitors every day during summer months but if you can't visit in person (and sign our visitors book!) 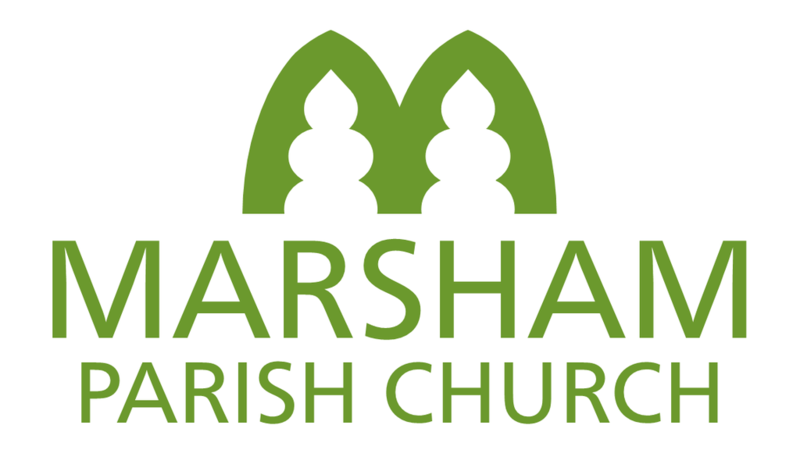 you can still take a virtual tour of our church by following this link.